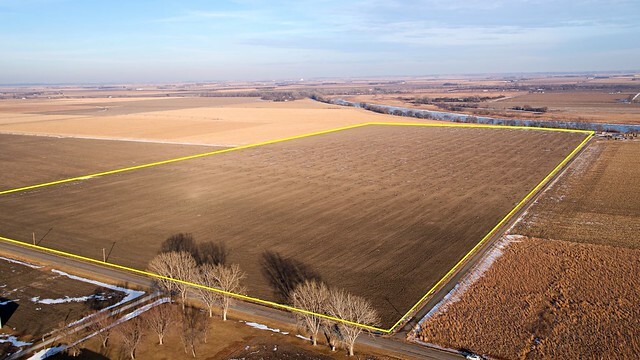 Monona County Farmland For Sale. 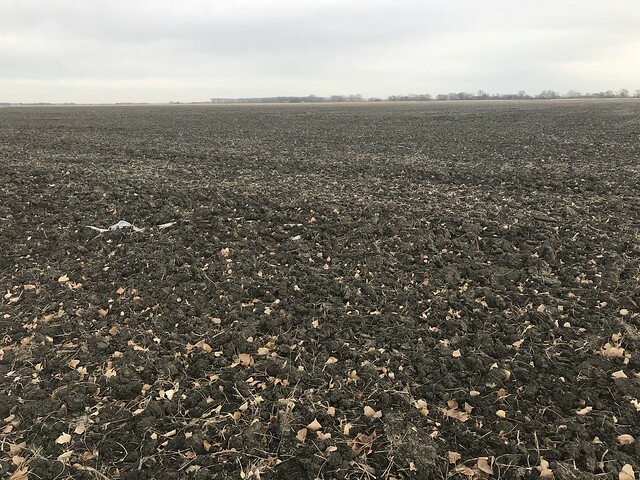 Located in Northwest Monona County near the Woodbury County line. 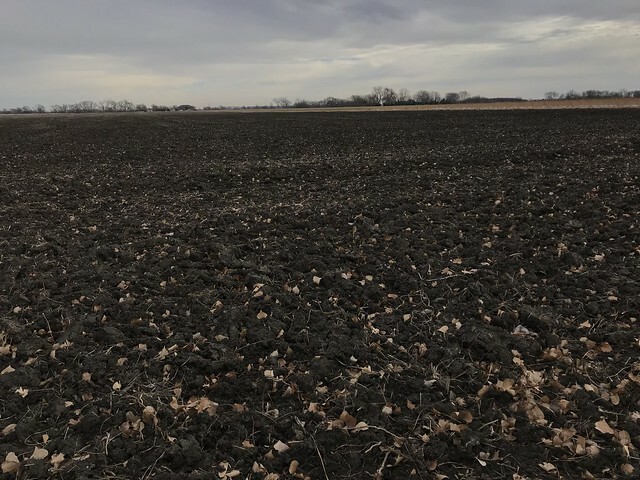 The farm is located northwest of Whiting Iowa or 21 miles south of Sioux City. From I29 go west at K42 interchange. Go 1 miles west and the road will turn north. Go 1 mile north to the farm. Located 11 miles northwest of Onawa Iowa. 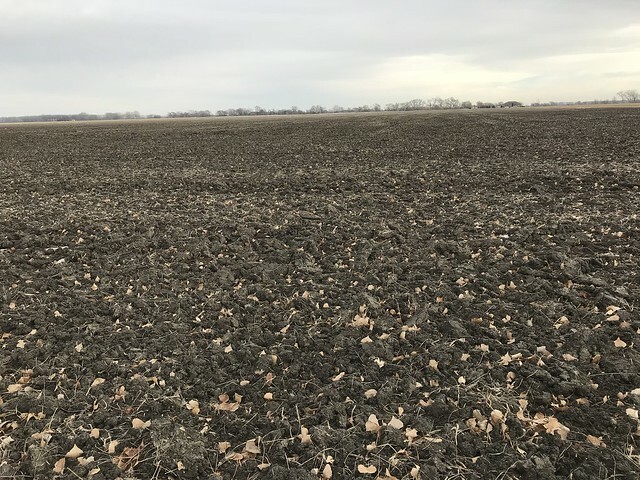 A good quality level/flat farm located on a hard surface road near Whiting Iowa. 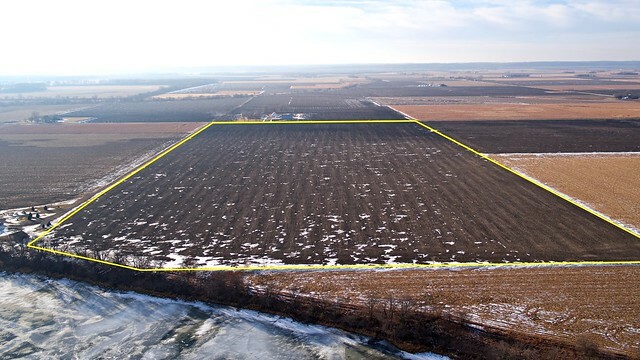 The seller is offering the farm for sale privately and will consider offers. Contact the agent to make an offer on this property. The N 1/2 of the SW 1/4 of Section 30 Lake Township Monona County Iowa.